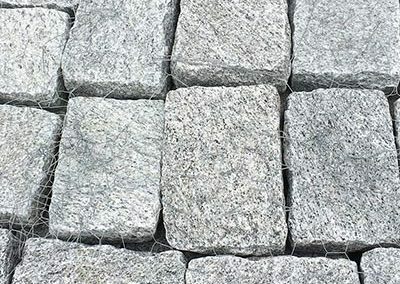 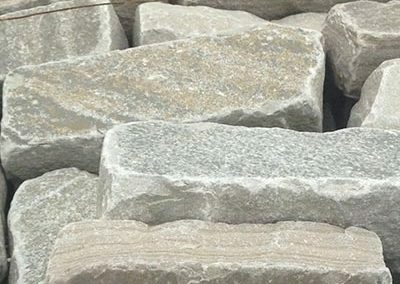 Cobblestones are a visually pleasing addition to any landscaping project. 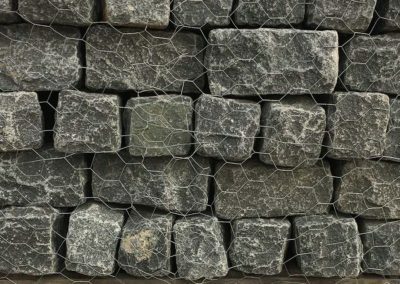 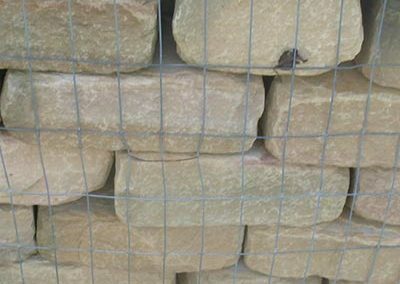 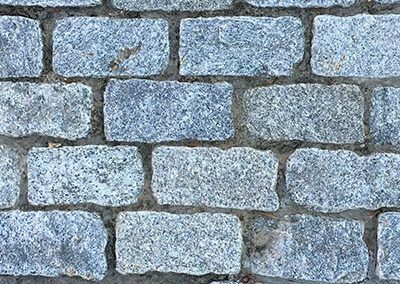 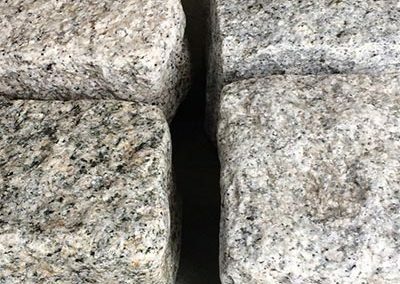 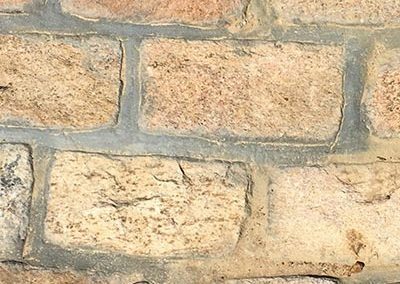 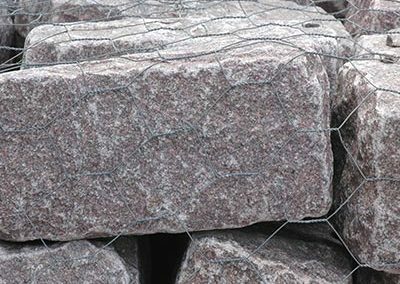 Check out our selection of cobblestones to get started. 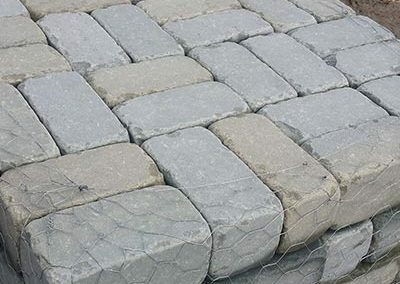 They can be used for borders, paths, walkways and driveways.